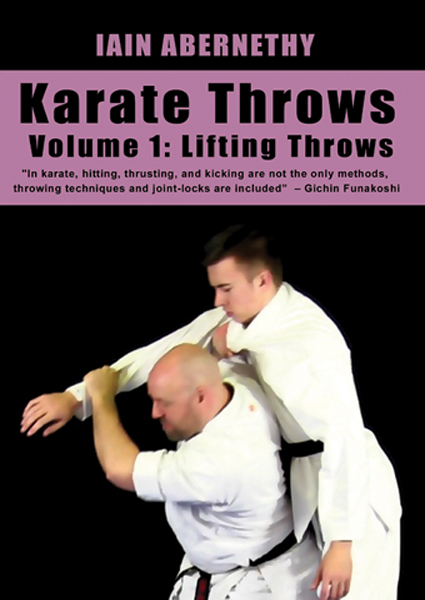 This video series looks at the “forgotten” throws that were once commonly practised within karate. 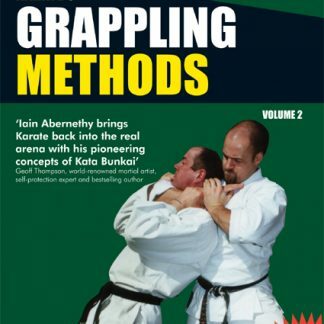 The throws of karate can be found throughout the traditional kata and are well documented in the writings of the past masters. 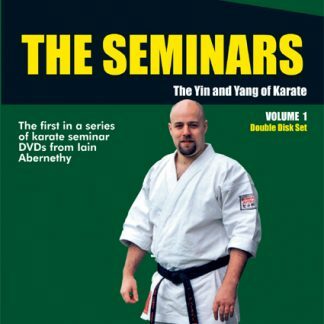 This video series will help practical karateka reintroduce this now neglected practise back into karate so it can once again be the holistic art it was originally created to be. 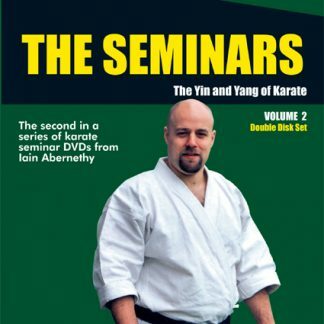 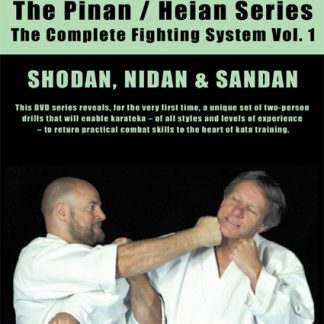 In addition to showing how to perform the throws, this video also shows where the throws can be found in the traditional kata and the writings of the past masters (complete with photos where possible). 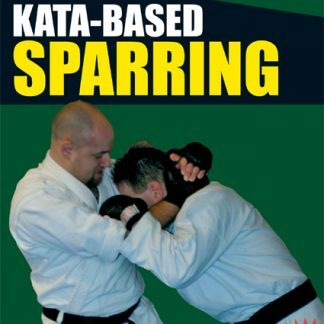 Additionally, this video also examines the underlying throwing principles encapsulated by the kata examples and shows additional ways in which they can be applied. 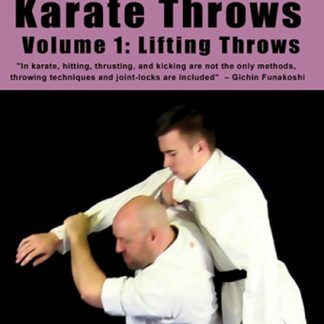 This volume looks specifically at the lifting throws which involve lifting the enemy’s feet off the floor. 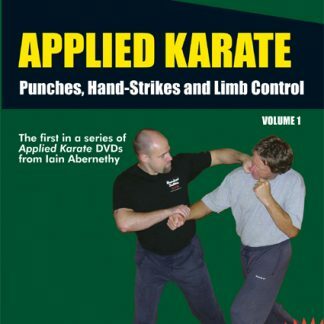 Volumes 2 and 3 (coming soon) will look at throws that trap the leg, and throws which disrupt posture.